If Roy Masters doesn’t get your attention in this talk, please check your pulse. If we were rating it, it would get 4 stars. There is not one aspect of our lives that Roy doesn’t touch on. The United States and all its citizens are facing an extraordinary time. There is not much that makes sense these days. Here is a chance to get on track. 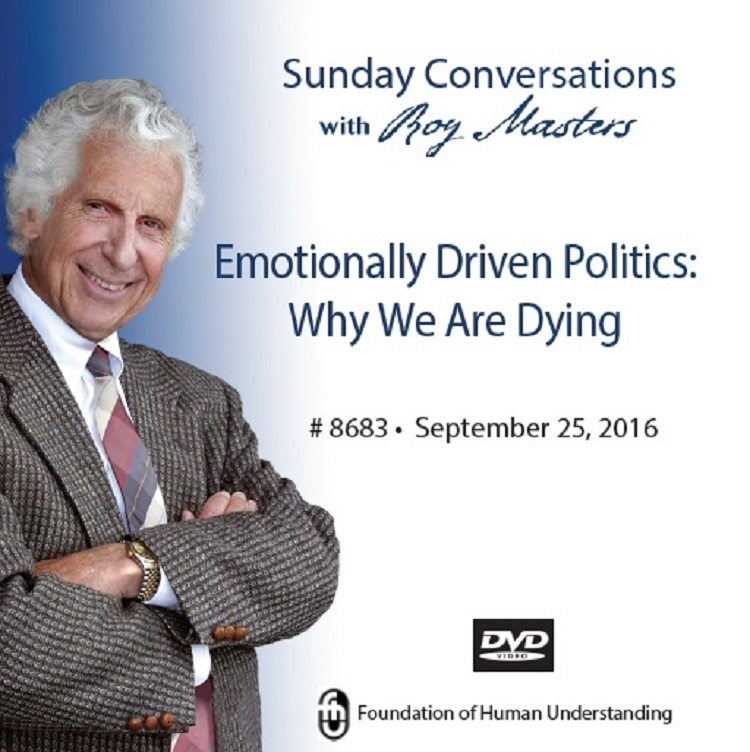 When you hear an audience member ask, “How do we get out of this mess?” you will lean in for Roy’s answer. If you’re trying to plan your future or realize that your timing is all wrong, he shows how you can be relieved of the burden. Roy throws open the door to understand slavery from a perspective that can free us all. It’s worth a viewing just to hear the extraordinary declaration from a woman in the audience about men. She expresses what few realize; men especially. This talk is definitely an attention getter.